Using nature to its fullest advantage, it is the most distinguished champion golf course in Guam. This high-speed green 36-hole golf course was designed by professional golfers, Jack Nicklaus and Arnold Palmer. Club/Shoe rentals and lockers are available. 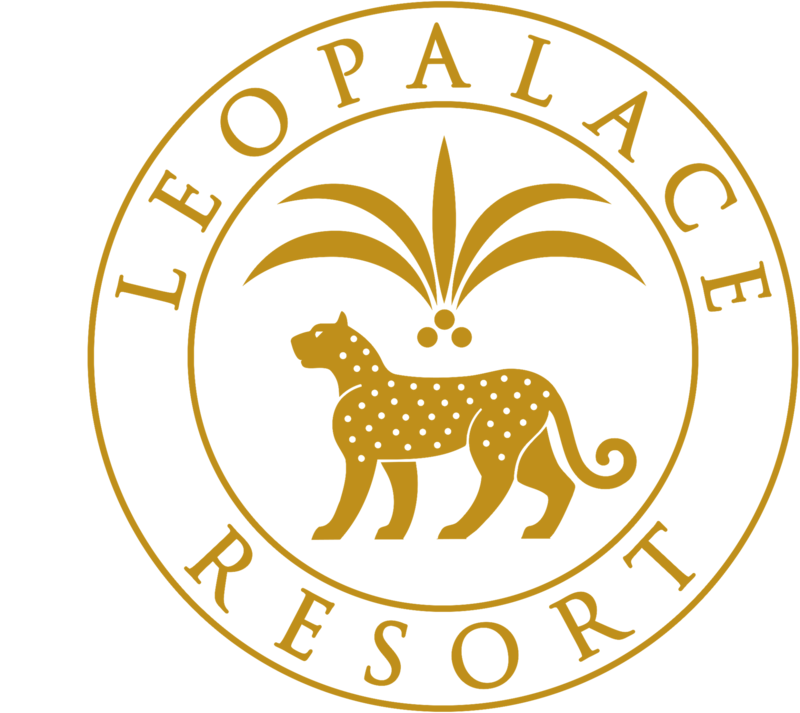 All inquiries and requests about the LeoPalace Resort Country Club. On 1st Floor, we have Clubhouse Front Desk and Golf Pro-Shop (6:30 AM ~ 4 PM), and on 3rd Floor, we have Gold Club Restaurant (7 AM ~ 3 PM). A Large Selection of top brands & high-performance apparel and other golf items. The Course of "Intelligence" on which the essence of the strategies developed by J. Nicklaus was concentrated, expected to experience may exciting drama. A dream course in a wonderful location that has ponds and bunkers arranged masterly. The course of "Beauty" making maximum use of a variety of nature in the tropical island, bringing golfer to dynamic and invigorating play. Strategically arranged 9 holes taking full advantage of the exciting natural terrain and novel formative art.